First Nations governments, the B.C. government and a group of environmental organizations and forestry companies will tomorrow receive the 2016 EarthCare Award from Sierra Club US. With 2.4 million members, Sierra Club US is one of the largest environmental organizations in North America (and independent from Sierra Club BC and Sierra Club Canada). The EarthCare award honours individuals or organizations that have made a unique contribution to international environmental protection and conservation. The Great Bear Rainforest is one of the largest remaining relatively intact temperate rainforest areas of the world. Fulfilment of the Great Bear Rainforest Agreements was announced February 1, 2016 in Vancouver. 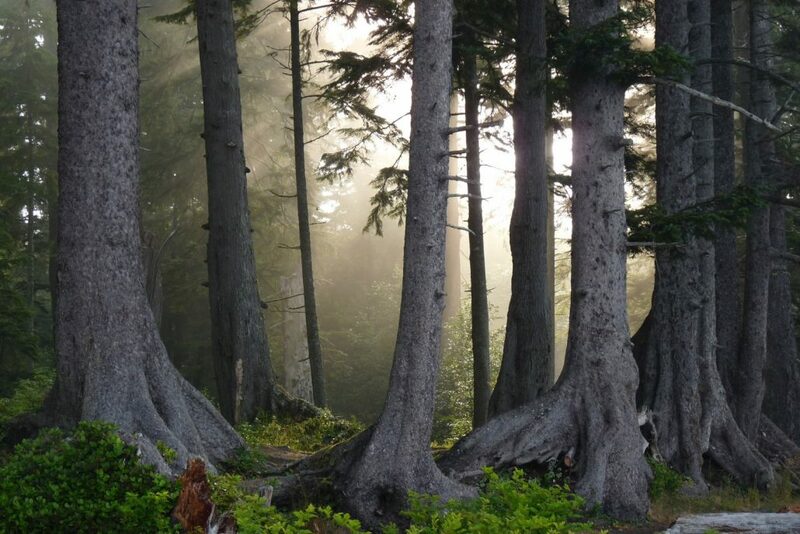 Eighty-five percent of the remote wilderness region’s coastal temperate rainforests are now permanently off-limits to industrial logging. 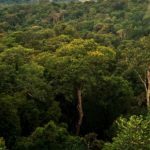 The remaining 15 percent of the forest are subject to the most stringent commercial logging legal standards in North America. First Nations oversight of their lands has been strengthened and new community development opportunities negotiated as a result of the government-to-government implementation process. The Great Bear Rainforest Agreements protect biodiversity, help mitigate climate change, support improved community well-being, and provide a level of economic certainty to the forestry sector. The Agreements are considered a milestone for collaboration between indigenous and non-indigenous governments, environmental organizations and forestry companies. After years of intense conflict, collaboration and negotiation, the new model of conservation management is informed by science, First Nations rights over their lands, and stakeholder input. 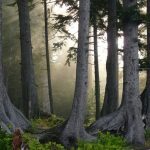 The goal of this unique conservation approach is to maintain healthy forests and high levels of community well-being across the entire 6.4 million hectare Great Bear Rainforest, an area larger than Nova Scotia. The Agreements were announced by indigenous alliances Coastal First Nations and Nanwakolas Council and the province of British Columbia, with the support of three environmental groups—Sierra Club BC, Greenpeace and Stand.earth (formerly ForestEthics)—and five companies as stakeholder groups (Interfor, Western Forest Products, BC Timber Sales, Catalyst Paper and Howe Sound Pulp and Paper). All parties involved are committed to Annual Monitoring reports and a five-year and ten-year review mechanism.